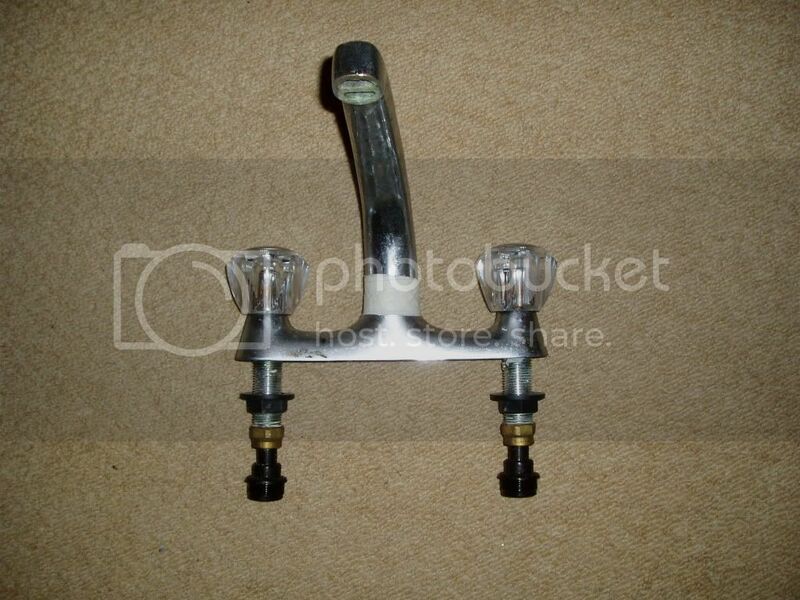 Does anybody know where I can get a direct replacement for the galley mixer tap, my spout has fallen off!!! Jump off here, it's not deep! can you post a picture of it?, I know someone who might just have one like that on our Targa 28 (see album for a picture of ours), if it's the same then I will see if they still have it. they have depots in Ipswich and Dover. I have bought lots of odds from them, you never Know. Picture of the tap, plus tape holding it together! !